Wipro is scheduled to report fourth-quarter results later in the day. 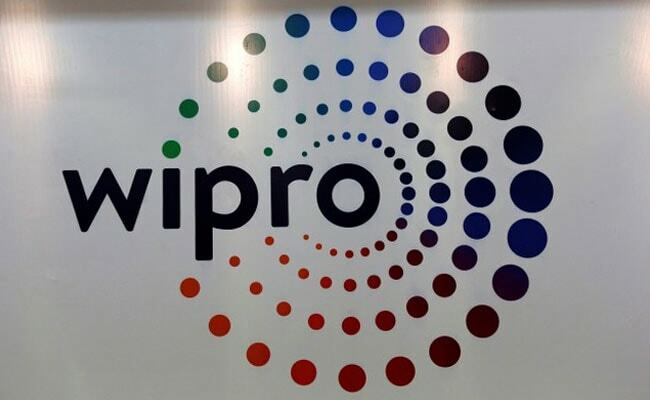 IT services firm Wipro said on Tuesday some of its employee accounts may have been hacked due to an advanced phishing campaign and that the company had launched an investigation to contain any potential impact.The Bengaluru-based company was responding to a Reuters query after cyber security blog KrebsOnSecurity said Wipro's systems had been breached and were being used to launch attacks against some of its clients. Wipro did not say which clients, if any, had been compromised. Wipro is scheduled to report fourth-quarter results later in the day. Larger rivals Tata Consultancy Services Ltd and Infosys Ltd kicked off the corporate results season on Friday, saying they expect continued strong growth in the new financial year after posting strong fourth-quarter numbers.